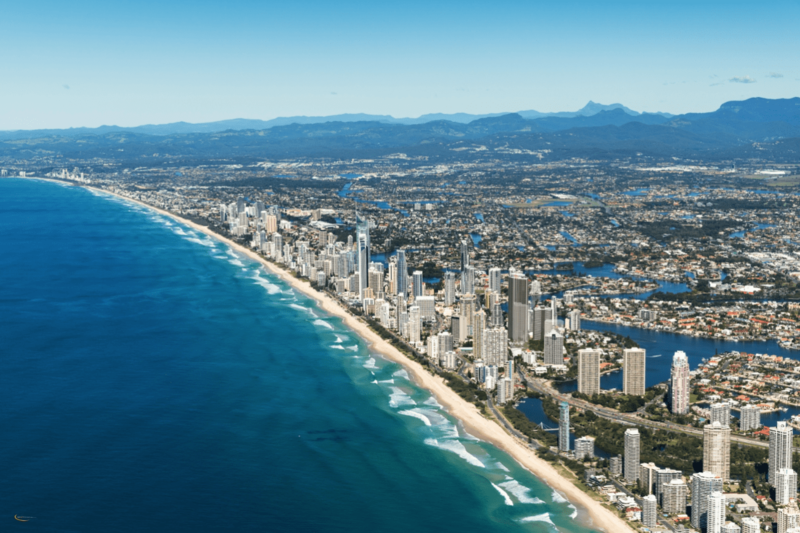 Ten minutes from Port Douglas, 50 minutes from Cairns, and a world away from the everyday. Flames of the Forest transports you into a world beyond your imagination so relaxing and uplifting for your soul you will never want to leave. Feel the wonder of this legendary place, and explore the mysteries of time and culture in the spell binding candle lit drama that is the enchanted forest. 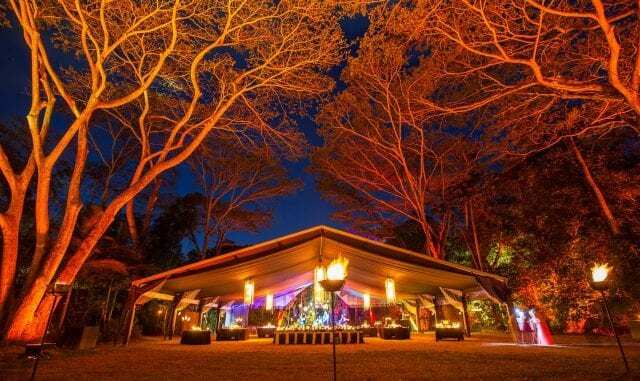 This multiple award winning dining experience is completely intimate and natural, set within the candle lit rainforest under a black silk canopy highlighted by crystal and budlight chandeliers, creating an unforgettable memory at an extraordinary venue. Tuesday and Thursday nights feature two local Aboriginal brothers sharing their remarkable culture with you during the evening. The performance features a cultural background, didgeridoo demonstration, playing and song and a Dreamtime story telling. 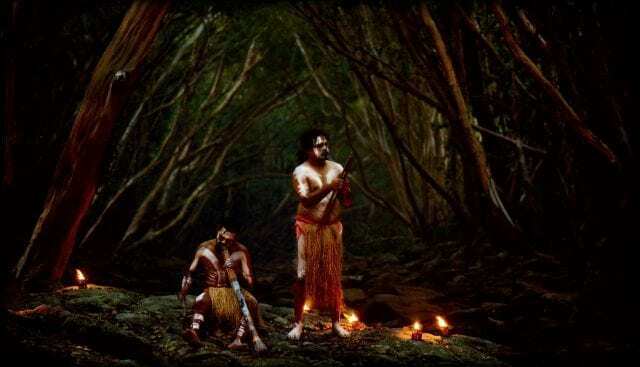 The rainforest is the natural, authentic backdrop for this spiritual and mystical culture, a performance unique to Flames of the Forest, where you will learn about their timeless oral traditions. 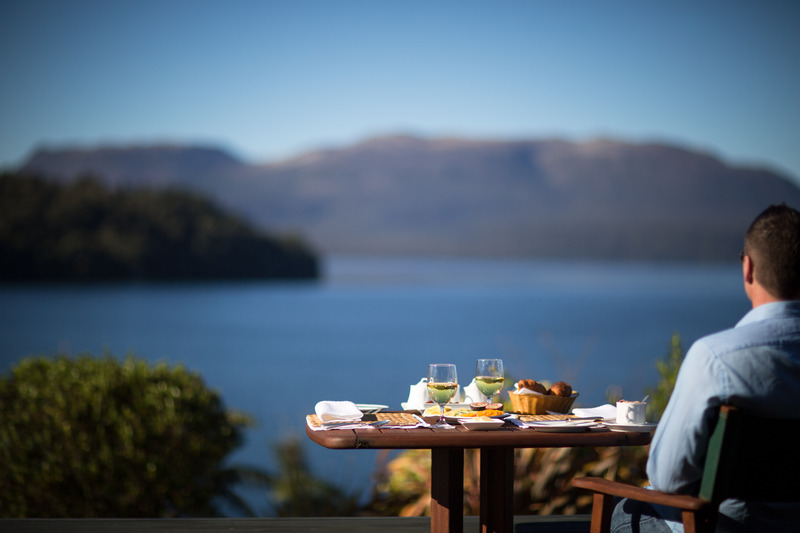 Alternatively, enjoy romantic, and intimate rainforest dining in this magical place. Saturday night features a six course tropical tasting menu and quality Australian wines. Perfect for honeymooners, small wedding receptions and those seeking a unique dining experience, Flames of the Forest is truly food for the soul. From the moment guests arrive, Ruby Ambassadors will assist with guests’ every need – from assisting at check-in, booking local tours and attractions, making a dinner reservation or just have a conversation over morning coffee.